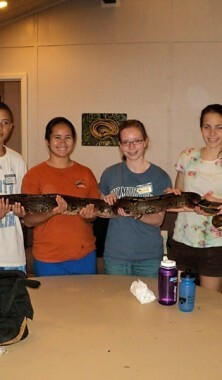 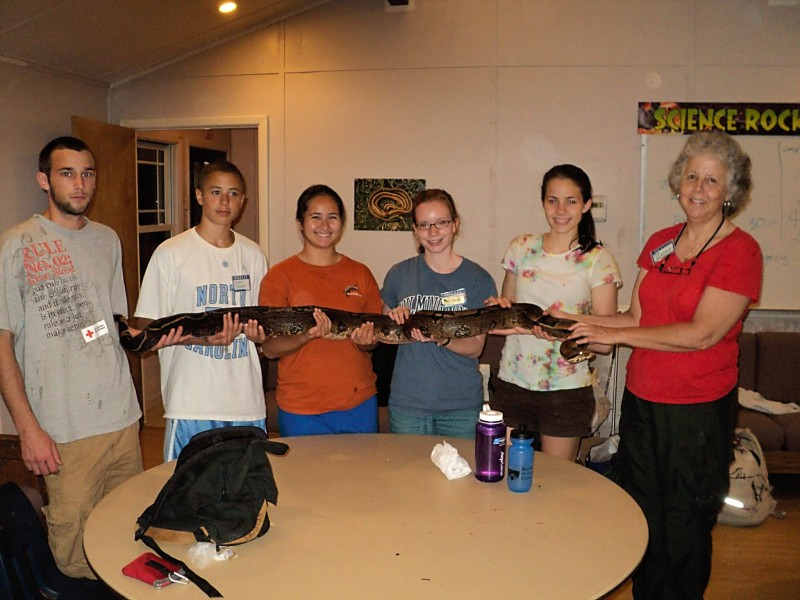 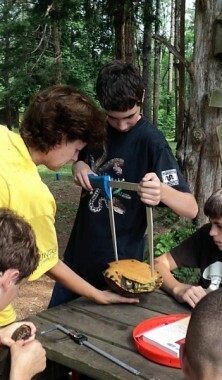 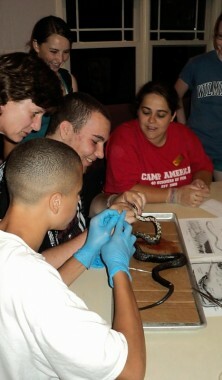 Summer herpetological research experiences are continuing at Greensboro Science Center, Camp Chestnut Ridge, The North Carolina Arboretum and Dan Nichols County Park. 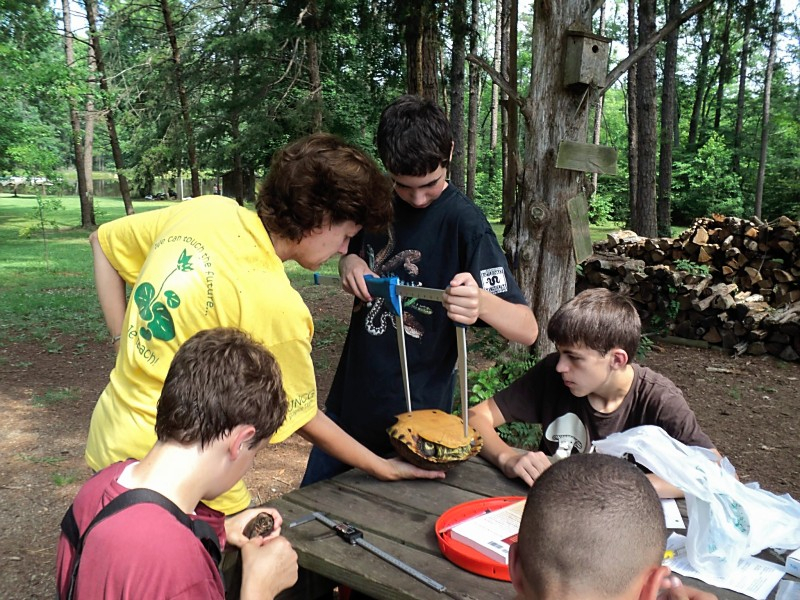 For information on these programs please contact these organizations directly. 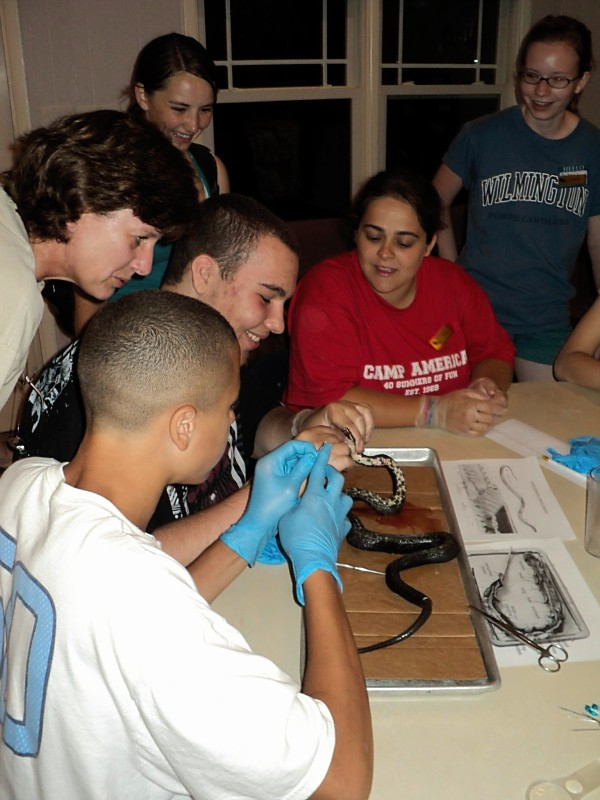 Read about the 2018 Camp Chestnut Ridge herpetological research experience.